-What is your manufacture standard9 - U sing GB materials production under strict quality control inspection. -How is your inspection9 -We have three procession quality inspection:material,production,after production before package. -What is your package9 -All depends on your demands,by plastic bags,cartons,by pallet,or what you need. 6. We provide after-sales service for you, as far as possible to meet your requirements. 2. How to package9 The items are placed in plastic bags, which are placed inside cartons then are sealed with lead. 3. How long will it take to execute my order9 This depends on the size and complexity of the order. With it swilvel bases you can easily move it from a place to another. 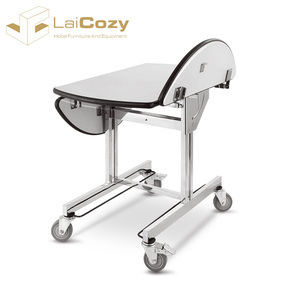 Also, this trolley desk is made of anti-rusty steel frame, so it can hold up to 50kg. With this table, you can lie in bed all day do the things you like! 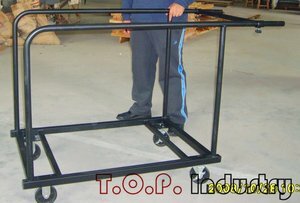 Pipe & Joints for Logistic material handling racks trolleys tables, first in first out racks, fifo racks, feeding racks, storage racks, trolley's, work table, assembly table, testing table, inspection table etc. 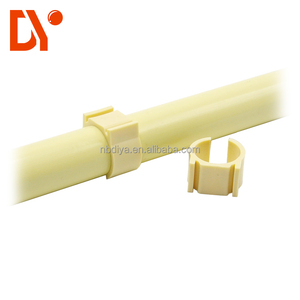 in pipe and joint system. 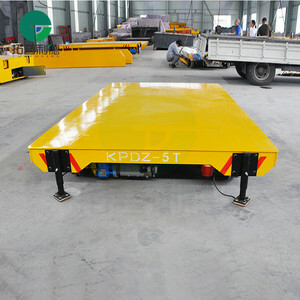 The tank turning roll series includes the self-aligned, the adjustable, the vehicle, the tilting and the anti-drift types. This self aligned tank turning roll is used to weld, polish and assemble the cylinder-shells, and to line the shells with rubber. 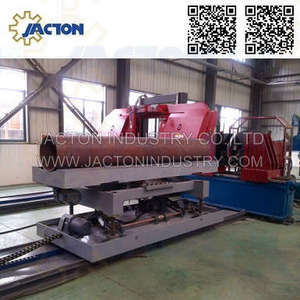 (2) Self aligned tank turning roll are used for the inside and outside circumferential and longitudinal welding. Currently, our products are extensively used in the casting, forging, machinery, and steel industries. Currently, our products are extensively used in the casting, forging, machinery, and steel industries. &diams; We supply overseas engineer service and help to train your workers to operate the machine. 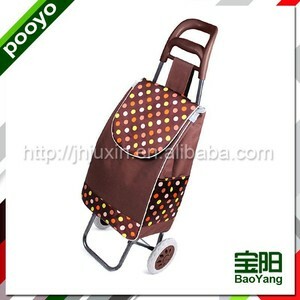 Alibaba.com offers 135 pipe table trolley products. About 1% of these are hotel trolley, 1% are hand carts & trolleys. 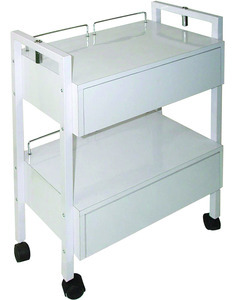 A wide variety of pipe table trolley options are available to you, such as free samples. 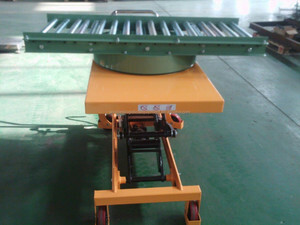 There are 54 pipe table trolley suppliers, mainly located in Asia. 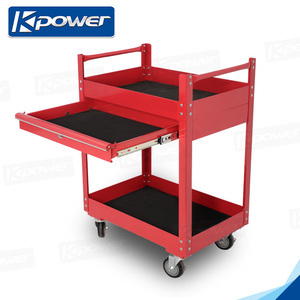 The top supplying countries are China (Mainland), Taiwan, and Turkey, which supply 96%, 1%, and 1% of pipe table trolley respectively. 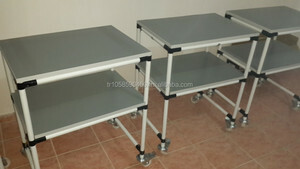 Pipe table trolley products are most popular in Southeast Asia, Domestic Market, and Mid East. You can ensure product safety by selecting from certified suppliers, including 34 with ISO9001, 2 with ISO14001, and 1 with Other certification.